This year’s IW Community Action (IWCA) Awards attracted over sixty nominations. A shortlist of 23 contenders was drawn up for judging. Mike Bulpitt, chief executive of IWCA was MC for the presentation evening and welcomed everyone to Riverside Centre, Newport. President of IWCA Patricia Partridge DL (who is also President of Girlguiding IW) said she was thrilled to welcome the Lord Lieutenant who had been honoured with a Knighthood in the recent Queen’s Birthday Honours List. All those present joined in a lengthy round of applause for Sir Martin. Patricia’s involvement with IWCA goes back ten years and she emphasised Island life would be infinitely more stretched without volunteers. For the judging of the Awards Patricia and Mike were joined by Cllr. Lora Peacey-Wilcox, Chair of IW Council. Sport-sponsor- Glanvilles Damant- Oakfield Youth Football Club. They have 89 registered young players and have recently set up a girls’ team. Training of Referees and coaches is also undertaken. Arts & Heritage -sponsor-Morris Crocker. In this category Friends of Shanklin Theatre was chosen. Formed in 2008 they have some 550 members who undertake a wide range of roles. After a final selection of group winners they also secured second place overall. In the Village Halls & Community Buildings-sponsor- Norris Fisher section Seaview Village Community Shop was chosen. Boasting 306 shareholders and over 50 volunteers it is a year- round community hub for permanent and temporary residents alike. Older People -sponsor-Island Healthcare Ltd. saw the IW Age UK Digital Support Project win most votes. A total of 229 clients have taken advantage of IT tuition in their homes or at drop-in sessions. Children & Young People -sponsor-IWCF. 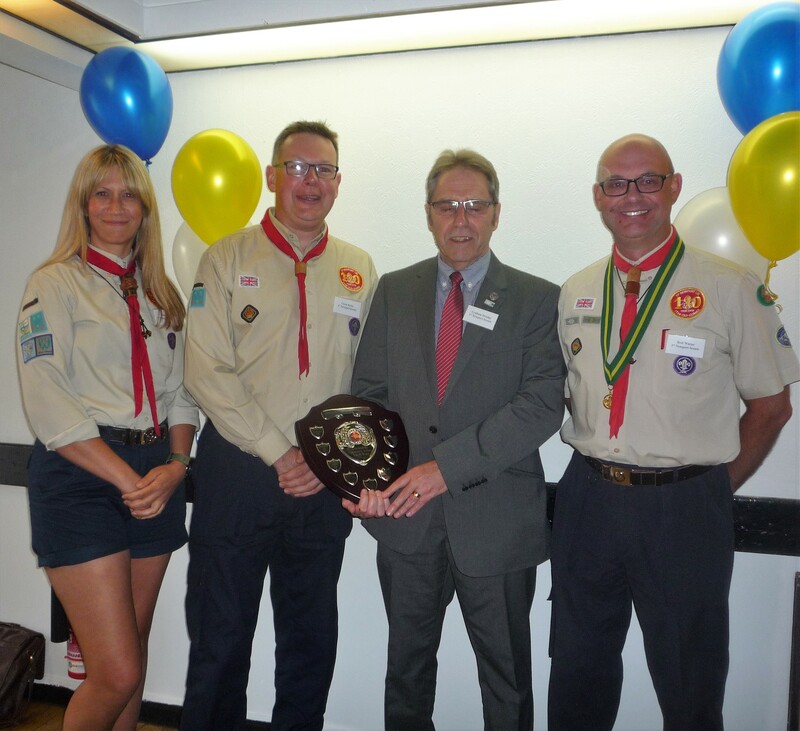 1st Newport Scout Group were honoured in this section. 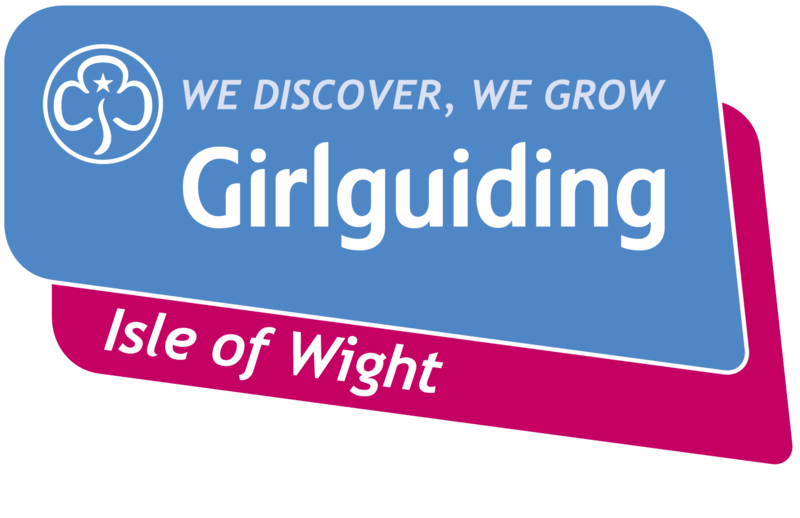 The oldest Scout Group on the Island and the oldest long running group in the country they meet at their Woodbine Close hall and have 30 volunteers and 80+ members aged 6-18. Three special awards concluded the ceremony and Sir Martin spoke on his usual theme of how the Island would be such a poorer place to live if it were not for the volunteers. Amanda Coyle from IWCA was thanked for organising this year’s competition. Helen Foster from the Saturday Club for Deaf Children gained The Shahida Nehorai Memorial Award. This was for outstanding personal individual contribution to the lives of deaf children/young people. 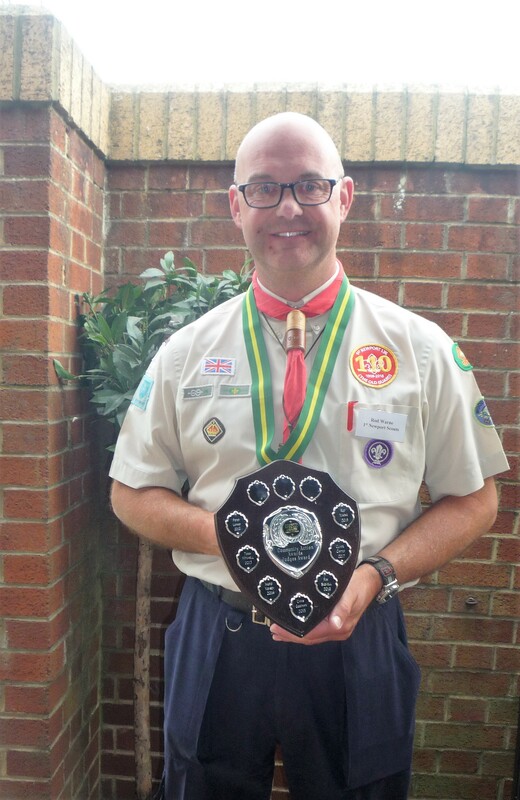 Rod Warne of 1st Newport Scouts won the Judges Special Award for his continued contribution to Scouting. He is only the fifth Group Scout Leader in the 110 years of the group and it was Rod together with the other members of 1st Newport Scouts who were selected as overall winners of the IWCA Awards.